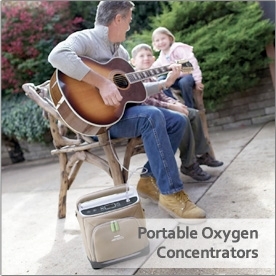 Find a product that meets your loved one’s at-home mobility and respiratory needs. Requiring mobility or respiratory assistance isn’t easy. Medical Equipment Outlet eases your loved ones into the recovery process by providing top-quality home medical equipment in Orem, Utah. 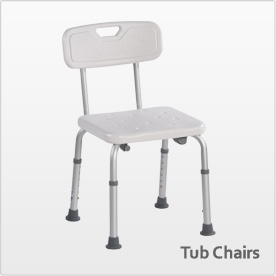 Achieve a seamless search for your home medical equipment here. Our staff supports you in creating a warm and welcoming environment for your elderly family members. We keep you up-to-date on our discounts and special offers so you can obtain the best deal possible. 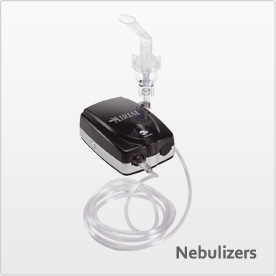 Medical Equipment Outlet is your go-to source for affordable home medical equipment in Orem, Utah. 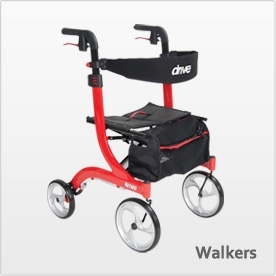 We provide you with innovative mobility and respiratory assistance tools at a price you can afford. We serve customers looking for the lowest prices and reliable customer services. Our staff serves the needs of patients with high deductibles or no insurance at all. Turn to us for help in finding the product your loved one needs. Browse our website to discover new products and current special offers. Simply show the product code during your purchase to obtain discounts. 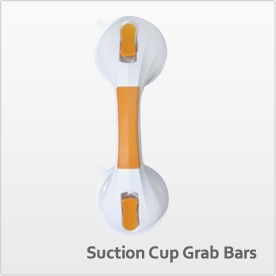 View our featured products today to learn more. Medical Equipment Outlet helps families achieve greater independence. 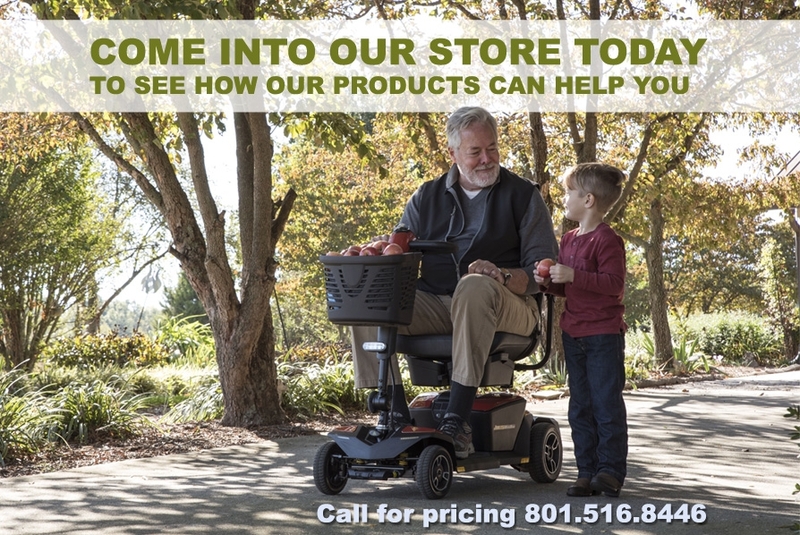 We offer affordable home medical equipment in Orem, Utah to ease your loved one’s recovery and aid them in day-to-day living. 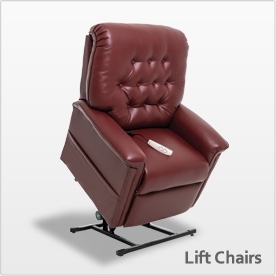 Our lift chairs offer maximum mobility, allowing you to sit and rise with ease for optimum comfort. 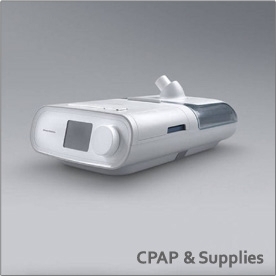 An effective treatment for mild to obstructive sleep apnea, our CPAP machines hold your airway open so you can sleep better at night. Restore mobility and independence with our pride mobility scooters that offer unbeatable ease of transport and maneuverability. 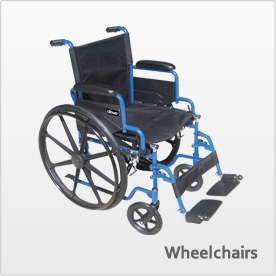 Roll with confidence through our high-powered electric wheelchairs. 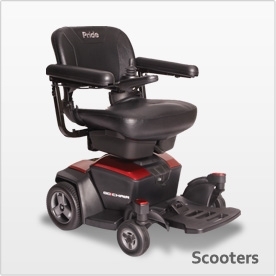 They offer great maneuverability indoors and outdoors. Our POCs help those struggling with a chronic obstructive pulmonary disease breathe easy and maintain an independent lifestyle. 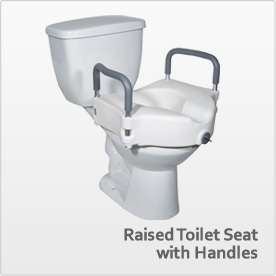 Achieve at-home comfort and independence. Trust us with your mobility and respiratory needs. Contact us today for more information.